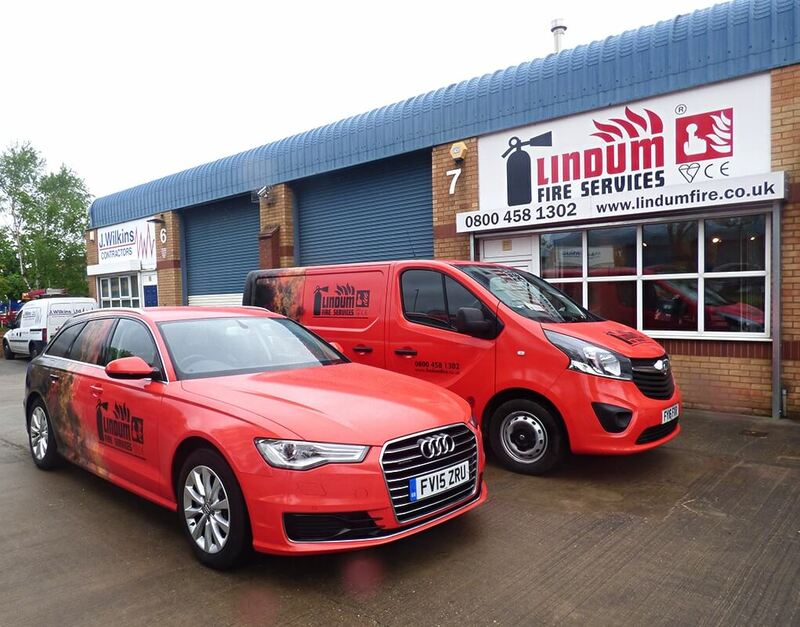 Offering a complete range of fire services to your business, from fire safety training through to the supply, installation and maintenance of high quality fire equipment locally and nationwide. Our industry leading services have received global recognition. 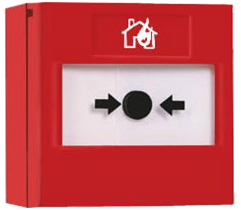 Offering design, supply, install, service and repair for all makes and models of conventional and analogue addressable fire alarms. 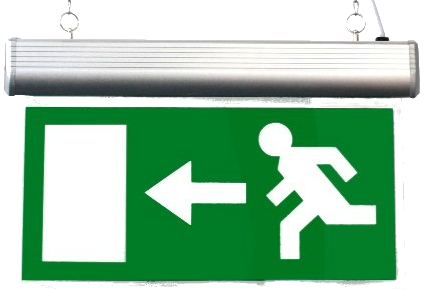 We offer a comprehensive service to help you ensure your organisation complies with BS 5266 standards for emergency lighting. 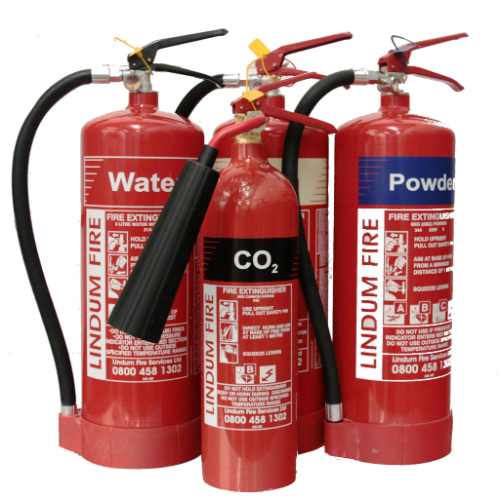 Working in partnership with some of the countries leading manufacturers, we supply businesses with a range of fire extinguishers. 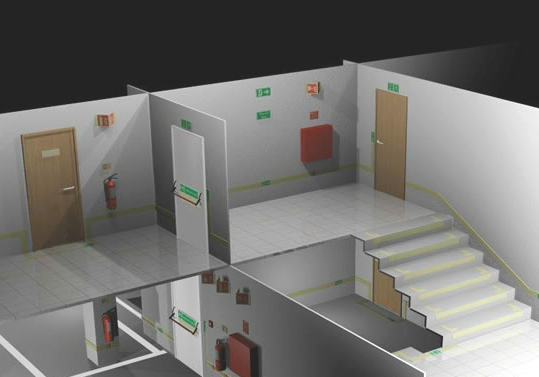 Our fire safety training courses are available for fire awareness as well as fire wardens, helping your organisation stay compliant. We have engineers covering every major city in the United Kingdom 24 hours a day, 365 days a year. No job is too big or too small. 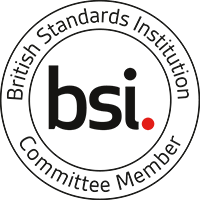 Our accreditations provide you with the evidence and confidence that you are choosing a competent, caring and compliant company. Contact us today to request your free quotation.